Auf installing Windows 10 follows the establishment of the operating system. The system prompts you to log in with your Microsoft account. If you do not have a Microsoft account or do not want to log on, you have several options. During the setup process, remove the network cable of your PC or deactivate the WLAN connection of your laptop. Then you can set up a local account directly. Please enter incorrect logon data. After the error message, you receive the "Continue without Microsoft account" option. You can also use the "Create new account" option to log in "Without a Microsoft account". 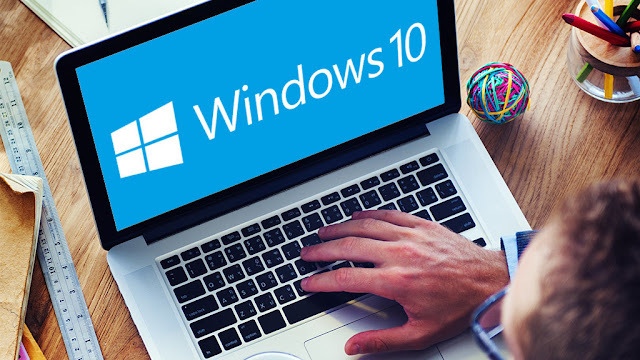 What are the disadvantages of installing Windows 10 without a Microsoft account? The language assistant Cortana is not available to you. You can not use the OneDrive cloud service. You can not download and install apps from the store - even the free ones. Apart from these restrictions, Windows 10 runs as smoothly and error-free as usual. And, at any time, you can log on with a Microsoft account and activate the services.